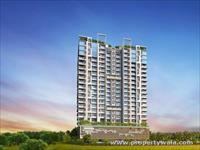 3 BHK For Sale In PrinceCare Zinnia, Mahim west, Mumbai. PrinceCare Zinnia Mahim is one of the residential developments by PrinceCare Realty, located in Mumbai. The project offers 2 BHK and 3 BHK apartments with starting area from 765 Sq.ft to 1157 Sq.ft. Carpet Area at very competitive and affordable price. It is well planned and is built with all modern amenities. 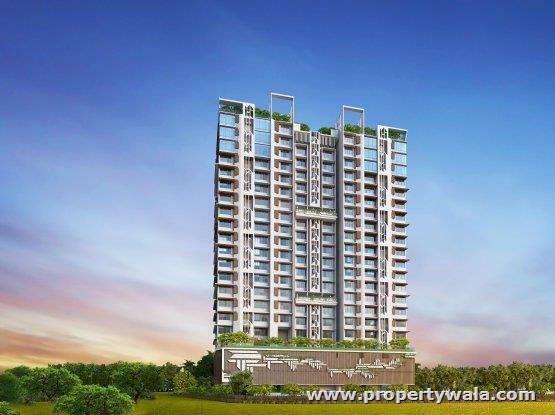 PrinceCare Zinnia Mahim is a lavish and magnificent creation by PrinceCare Realty at Mahim West, Mumbai . v Harnessing solar energy for powering up lighting in common areas. · Bandra-Kurla Complex : 7 Kms. · Lower Parel : 5 Kms. · Mahim Railway Station : 900 mts. · Sitaladevi Metro Station (Proposed) : 130 mts. · Schools : within 1 Km. PrinceCare Realty is a highly professional and dynamic group with an approach of passion, commitment and quality showcased in all their projects. With a commitment to quality and excellence, which it passionately follows at every level or organization hierarchy, it focuses is on redefining quality and creating new bench­mark standards for value appreciation of your homes. The integrity and customer satisfaction are their intrinsic strengths. They are adept in proving hi-­tech advance technological features and amenities making your home intelligent and contemporary. The organization is known for their ability to achieve corporate goals led by a team of ethical, self-­motivated and highly competent management. Cheaper compared to Dadar / Shivaji park area though very close. excellent location to live. Easy connectivity to mahalaxmi and lower parel also bkc is very near. Direct train to churchgate or vt. Close to Bandra. Mahim is a neighbourhood in Mumbai. It is famous for its roadside food stalls, which become a bustling place after sunset. The Mahim railway station is in the Mahim area, on the Mumbai suburban railway on the Western Railway line. The first Babulnath temple was built. 3 BHK For Sale In Prince Care Zinnia, Mahim west, Mumbai. 3 BHK For Sale In Sumer Princess, Dadar West, Mumbai.